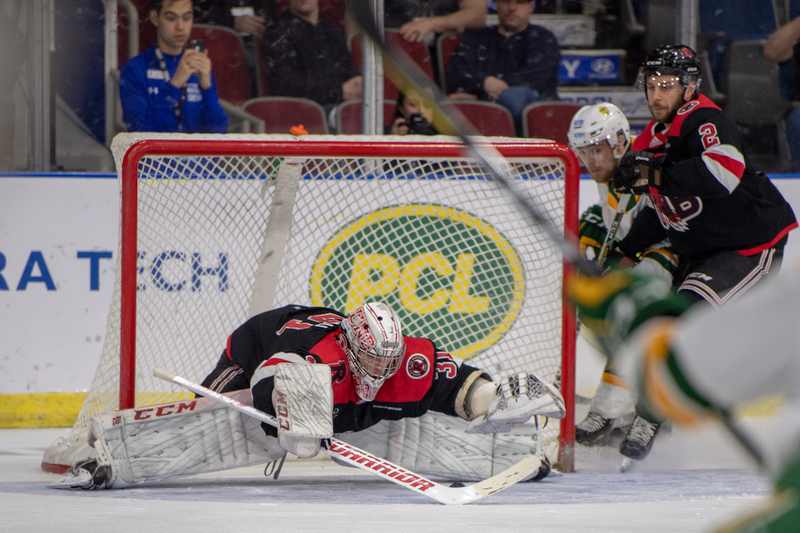 A fourth-year goaltender from Mascouche, Que., Dubeau backstopped UNB’s three wins as the Reds captured the 2019 David Johnston University Cup, in Lethbridge, Alta. this weekend. It was quite the week for Van Ryk, a second-year outside hitter. Named the 2019 U SPORTS Player of the Year on Thursday night at the All-Canadian awards gala, the Surrey, B.C. native and Canadian national team member went on to lead the Thunderbirds to their second national championship in three years. Her 71 total kills led all players in Edmonton. For her outstanding efforts, Van Ryk was named a tournament all-star and national championship MVP. 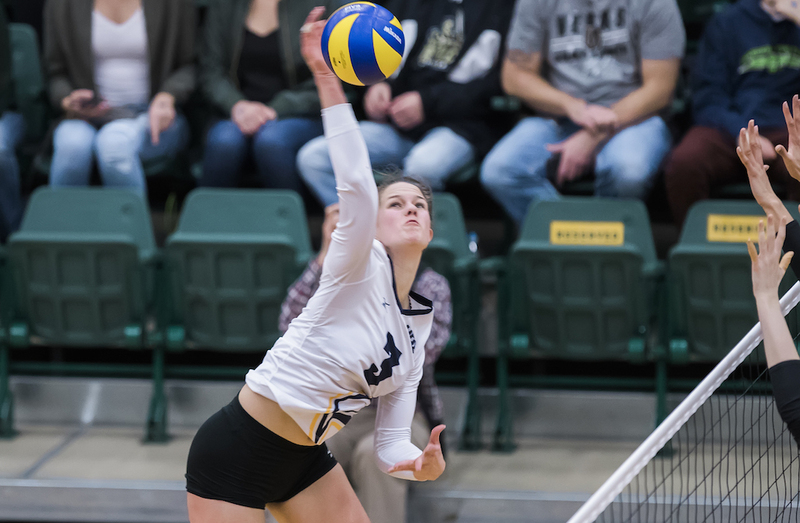 Going up against their arch-rival Trinity Western Spartans in a quarterfinal on Friday, Van Ryk put up a career-high 32 kills, tying the Canada West record for most in a post-season match. She also added 14 digs and a pair of service aces. 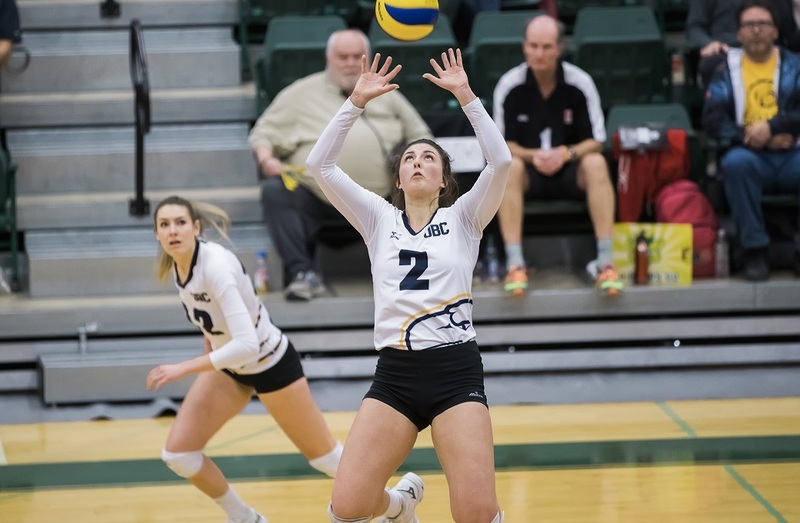 In Saturday’s semifinal against the Dalhousie Tigers, Van Ryk led the match with 15 kills and 17 digs, helping punch UBC’s ticket to the final. Van Ryk once again proved to be the deadliest player on the court with a match-high 24 kills in Sunday’s final along with 13 digs. The Thunderbirds have made it two gold medals in the last three years and 12 overall in team history, adding to their record number of championships.